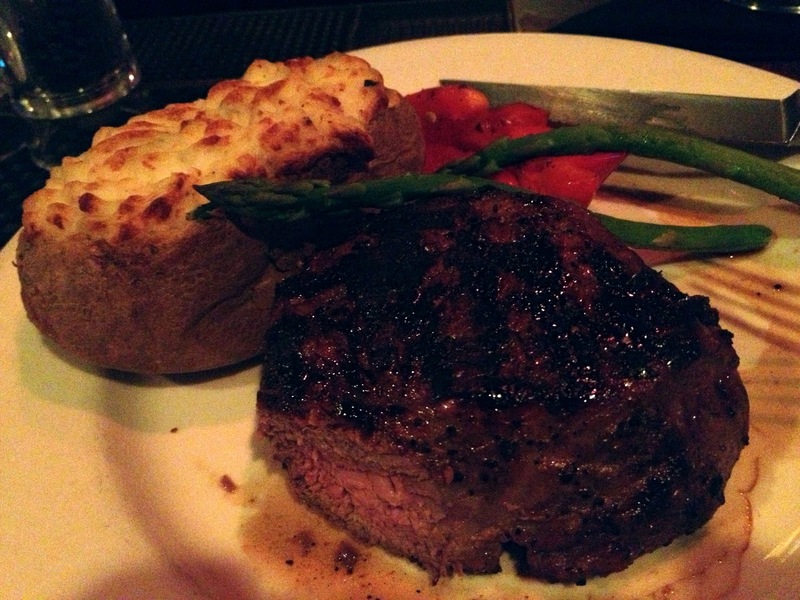 Sometimes you just want steak and potatoes and nothin' fancy. Postscript: I like straightforward steakhouses (I sorely miss the Outback in my area), and I enjoyed my meal and the mediocre Manhattan. Lots of other people clearly like places like this, particularly in the suburbs and on the East Side, and the place was really packed. That said, if I had my druthers, I'd prefer a place with a little individuality. I almost always check out the web sites of bars I go to and I am always happy to see a line for "About," or even better, "Our Story." These are places where you can often get a good amount of history of the business, and stories of the people who defined its personality. These are nice for larger corporate chains and franchises, as well, as you often find stories of how the founders worked their way up from humble beginnings and see a bit of how their personalities come to bear on even the current places. 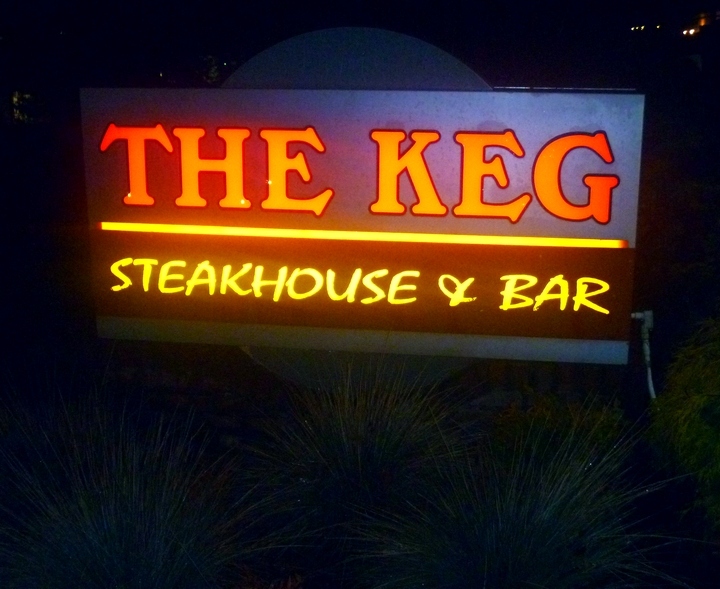 The Keg site has an Our Story link. It doesn't mention a single human being by name. It is not a story at all. It's some pretty boilerplate puffery about their food that could have just as easily been written about a million other restaurants across the country. As far as I can tell they are doing fine, and if I had one in my neighborhood and would probably come back. 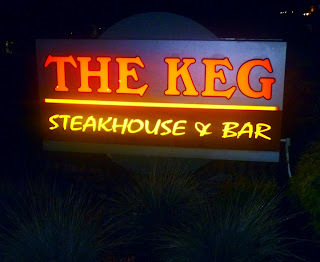 But I sure wouldn't shed any tears if they were eventually replaced by steakhouses that had a little bit of a soul.